NOTE: Refrigerator magnets and wrist bands will only be mailed to addresses within the United States and Canada. This program comes with a 100% SATISFACTION GUARANTEE. 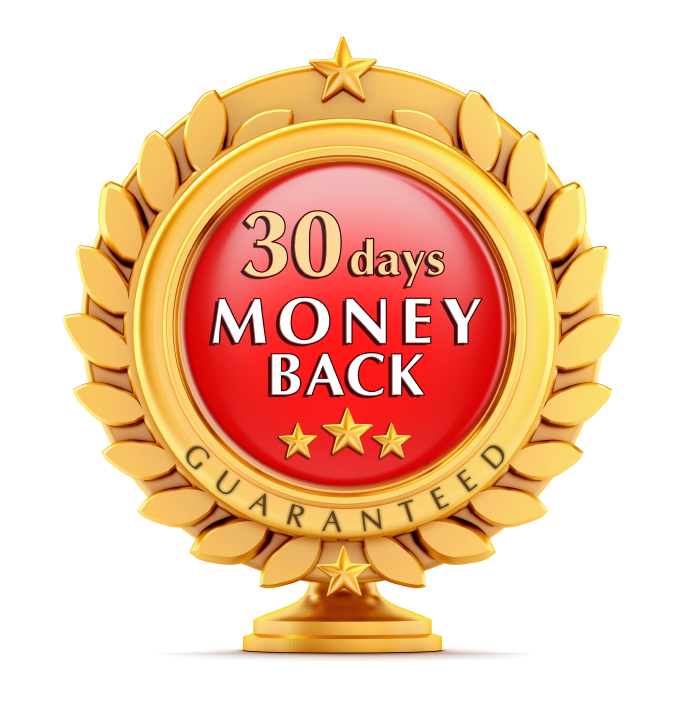 If you are not happy with the program for any reason, just email us (charlesmarshal@aol.com) within 30 days and you'll receive a full refund - no problem, no hassles, no risk, no worries. NOTE: PLEASE ALLOW UP TO 12 HOURS AFTER PURCHASE TO RECEIVE EMAIL WITH LINKS TO ONLINE CONTENT.